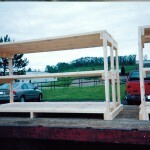 Let us help you ship or move that special item. 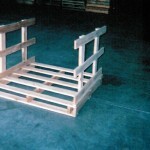 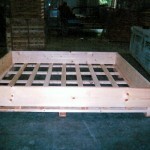 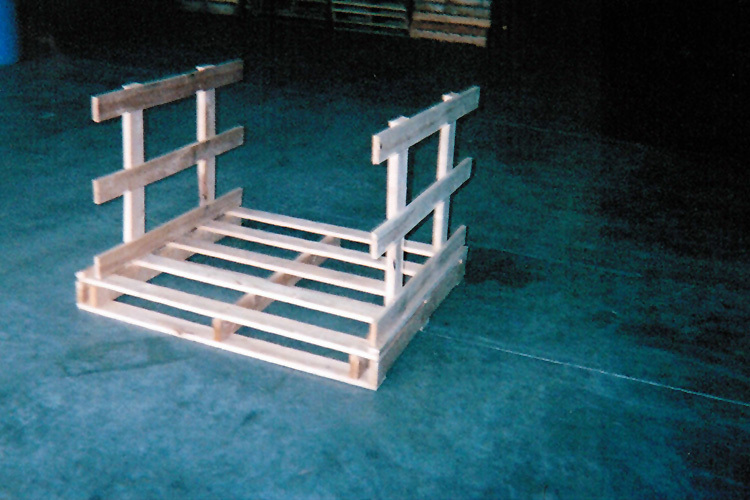 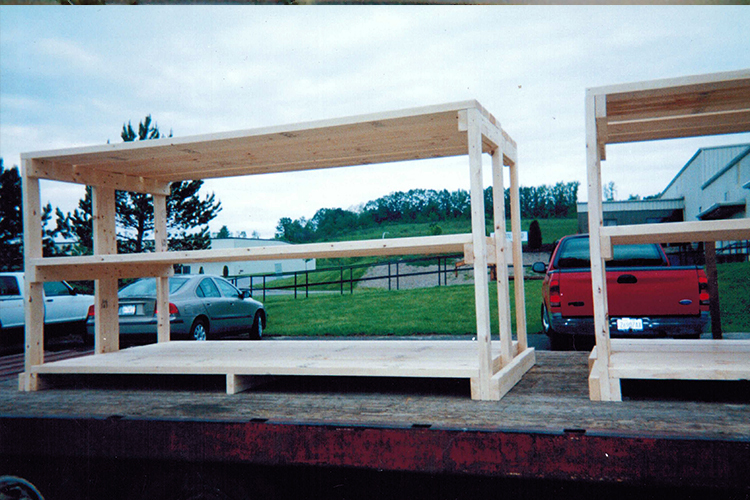 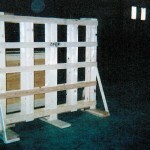 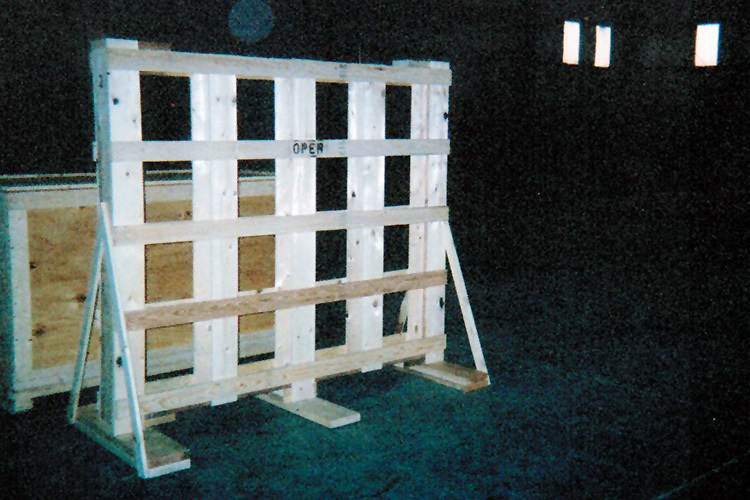 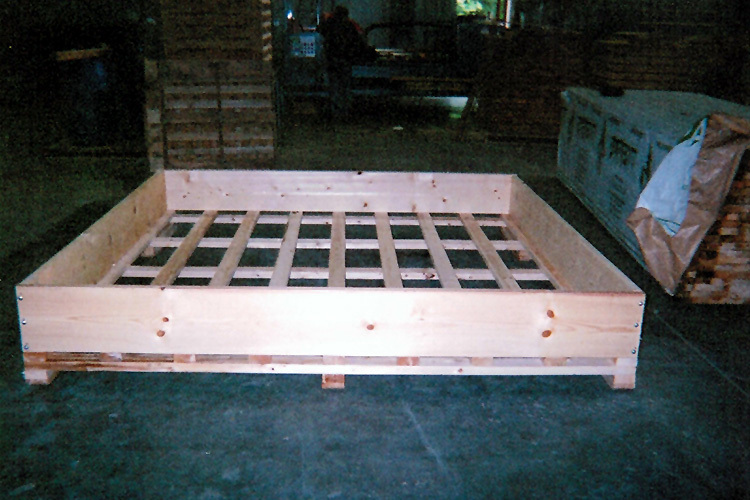 Our wood fabrication facility is capable of producing any custom container. 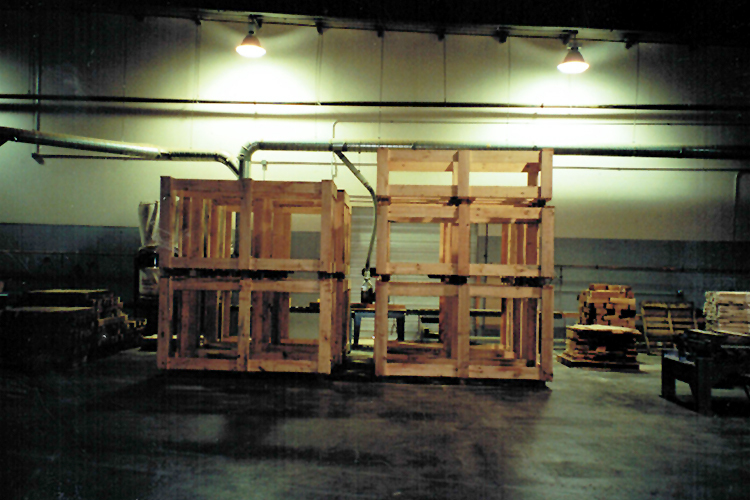 We can fabricate to your to your specifications or let us work with you to design and fabricate the perfect container to protect your shipment. 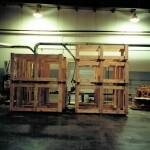 Do you have a specialty wood part or other wood product? 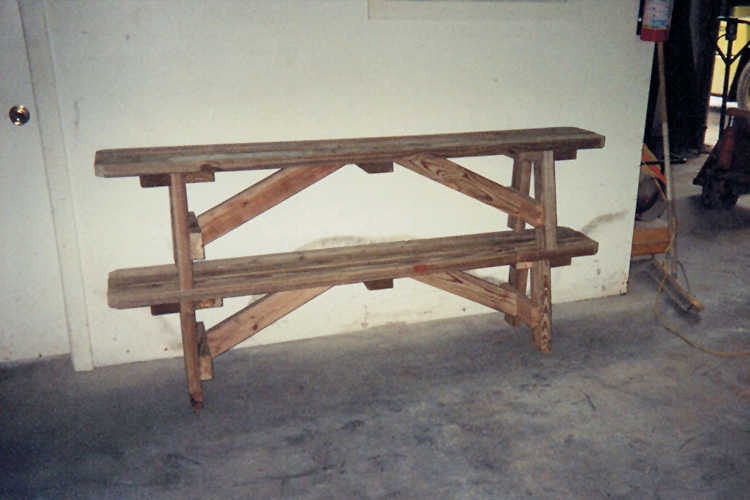 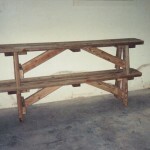 We can make everything from wooden benches to agricultural fruit & vegetable stands, we can make it all.